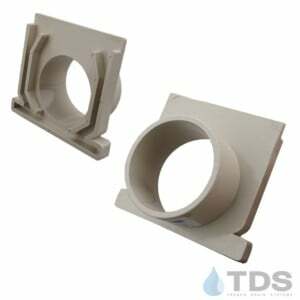 Exclusive TDS™ Sand Channel drainage kit in your choice of 4 great colors. 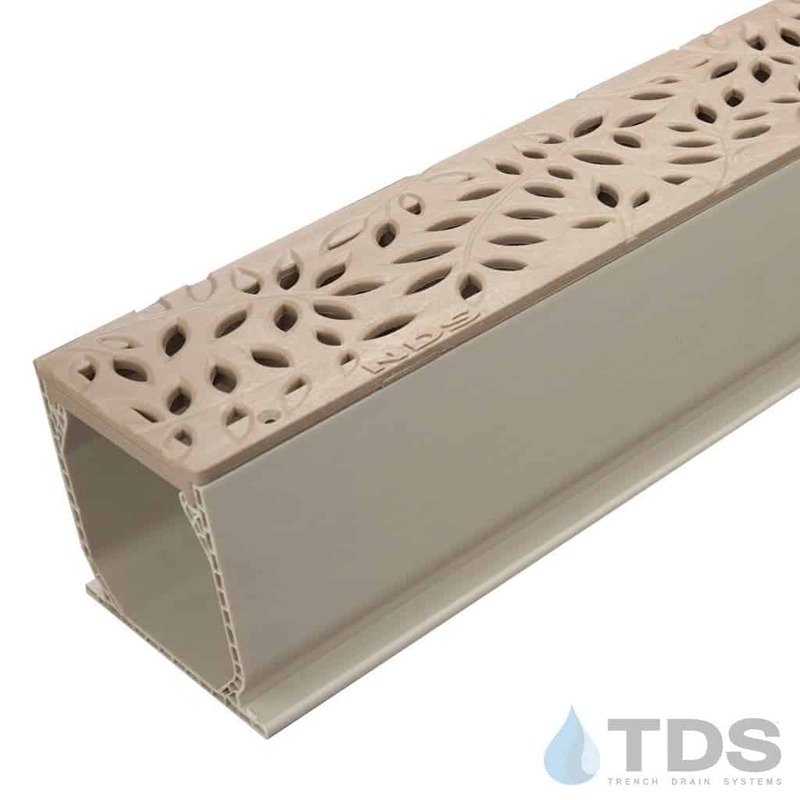 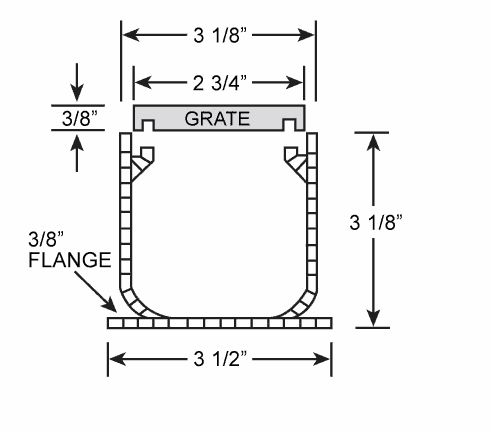 This complete trench drain system features decorative Poly Grates . 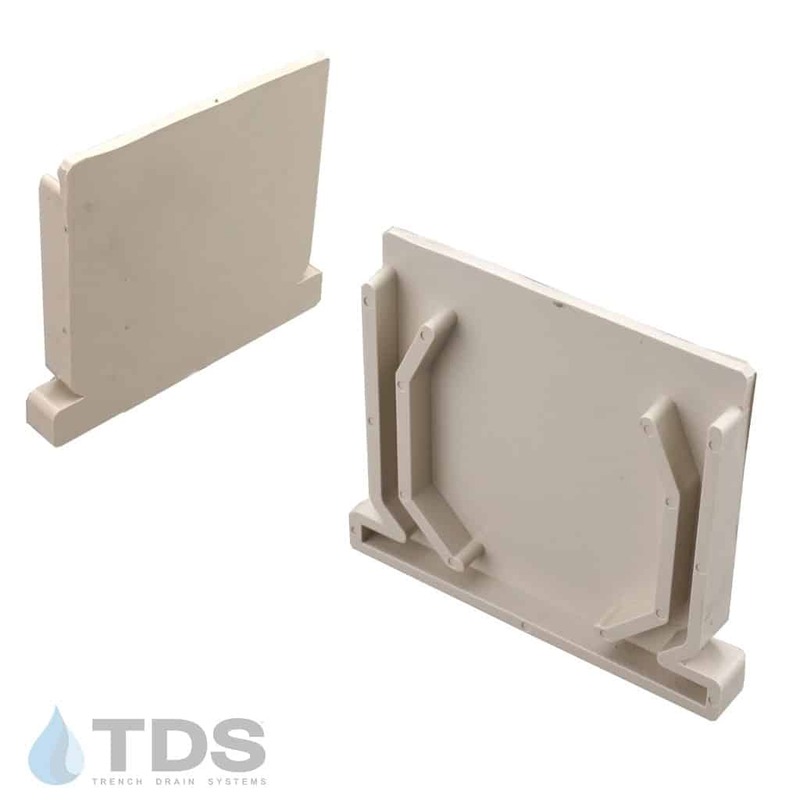 TDS™ Sand Channel is structurally compatible with standard paving systems and manufactured from durable lightweight Polyolefin that is UV protected. 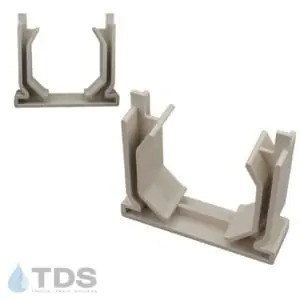 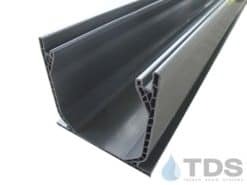 This exclusive TDS™ Sand Channel offers a flying buttress design that provides load-bearing support from both sides and underneath the channel.